Your iPhone gives you the power to communicate with people around the world and browse the web in an instant. In return, you have to give your iPhone power so it stays on all day. 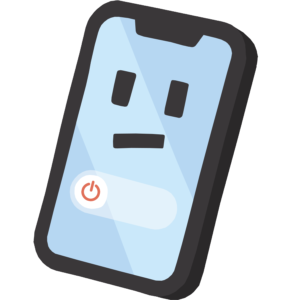 You can run into a lot issues when trying to power up your iPhone. Sometimes it won’t charge, sometimes it’ll keep restarting, and sometimes it won’t turn on at all! Our articles will show you what to do in order to keep your iPhone powered on! iPhone 6 Not Holding A Charge? Here’s Why & The Real Fix! iPhone 7 Plus Won’t Turn Off? Here’s The Real Reason Why! iPhone 7 Plus Won’t Turn On? Here’s The Real Fix! iPhone 8 Plus Not Charging? Here’s Why & The Fix!